The Flanders Marine Institute (VLIZ, Belgium) hosts a Sea Level Station Monitoring Facility that includes GLOSS core stations. 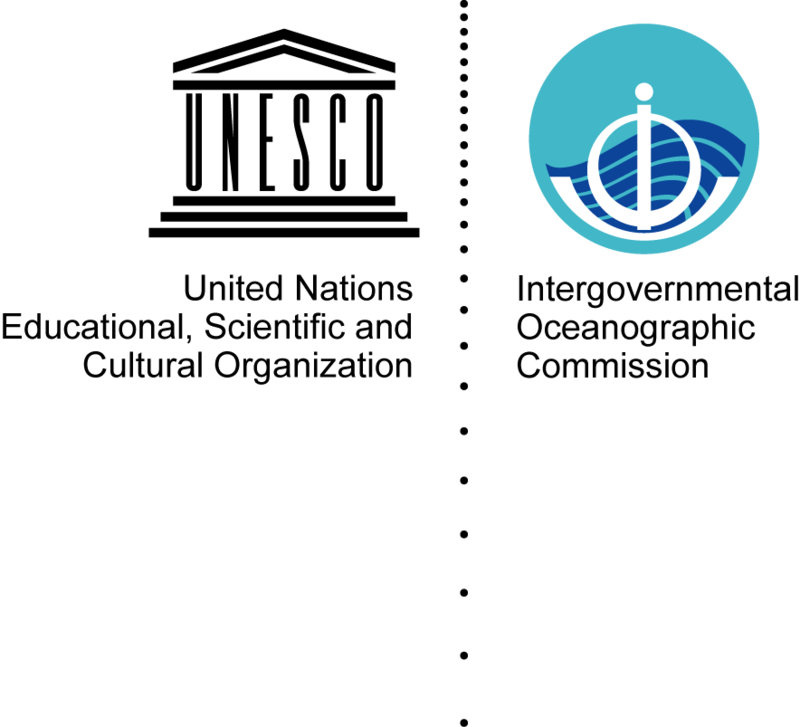 VLIZ provides a web-based global sea level station monitoring service for viewing sea level data received in real-time from different network operators primarily via the GTS, but also through other communications channels. The service provides information about the operational status of GLOSS stations through quick inspection of the raw data stream. The sea level station monitoring system also runs a web-service for direct data access. 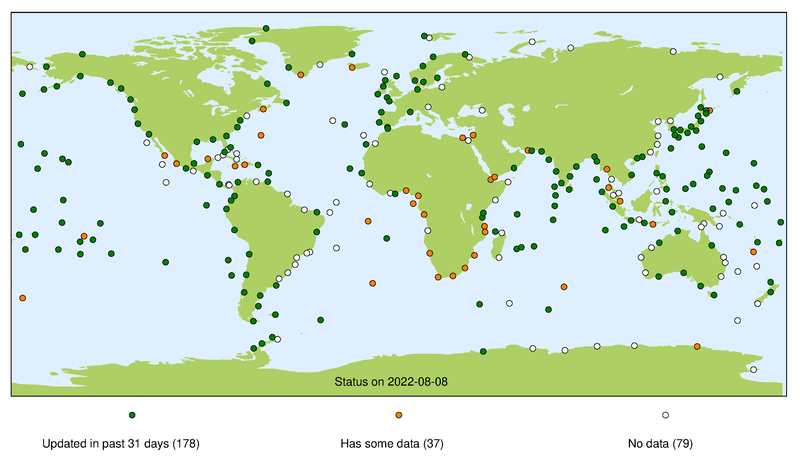 The sea level station catalogue system developed and maintained at VLIZ links sea level station metadata repositories. Global map of GLOSS stations providing real-time data collected at the Flanders Marine Institute (VLIZ).